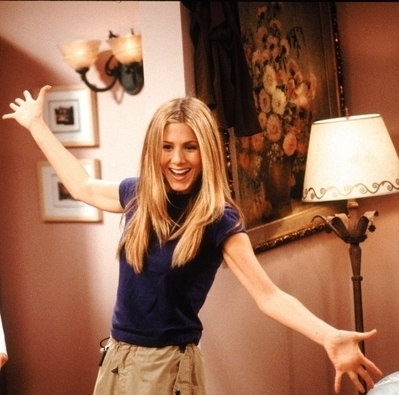 Rachel Green - friends. . Wallpaper and background images in the personajes femeninos de televisión club tagged: friends various season 1-10 rachel green jennifer aniston female characters.